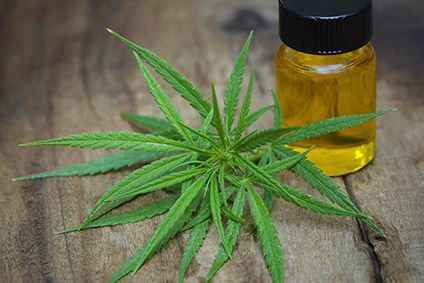 Priority Aviation subsidiary Telluride Health Co has lined up the launch of a bottled water intended to enhance cannabis highs. 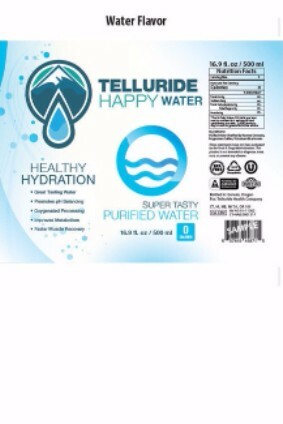 Telluride Happy Water will roll out through smoke shops in the US as well as online, though the company did not specify a release date. The water comes in original, kiwi strawberry and lemon lime flavour. According to the firm, the brand has a "higher level of dissolved oxygen in it than almost any bottled water" on the market. "A patented technology and formula reduces the size of water molecules which creates a platform that accelerates the uptake of anything mixed with or filtered through the patented water technology," the company said. 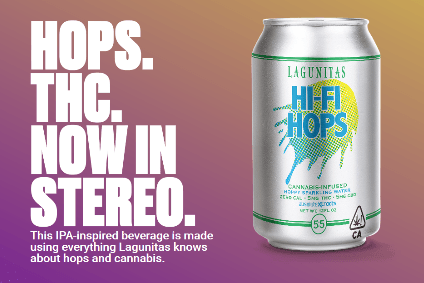 "This is how our product exponentially increases your high." The water is Priority Aviation's first product. 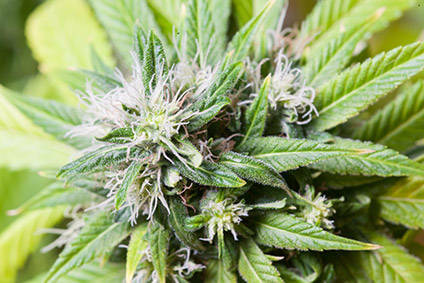 The company entered the cannabis sector this month with the acquisition of Telluride Health Co. At the same time, Priority Aviation has exited the private jet charter service and is looking to change its corporate name. 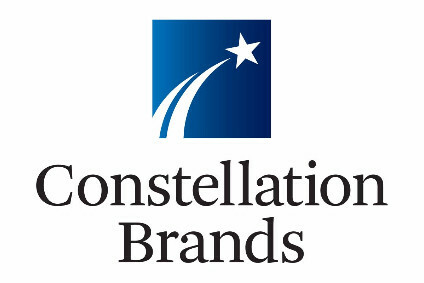 Earlier this week, Constellation Brands agreed to purchase a near-10% stake in Canada-based medicinal cannabis company Canopy Growth Corp.